Our Goal is to Provide Our customers with the best quality Beautiful Flower products. 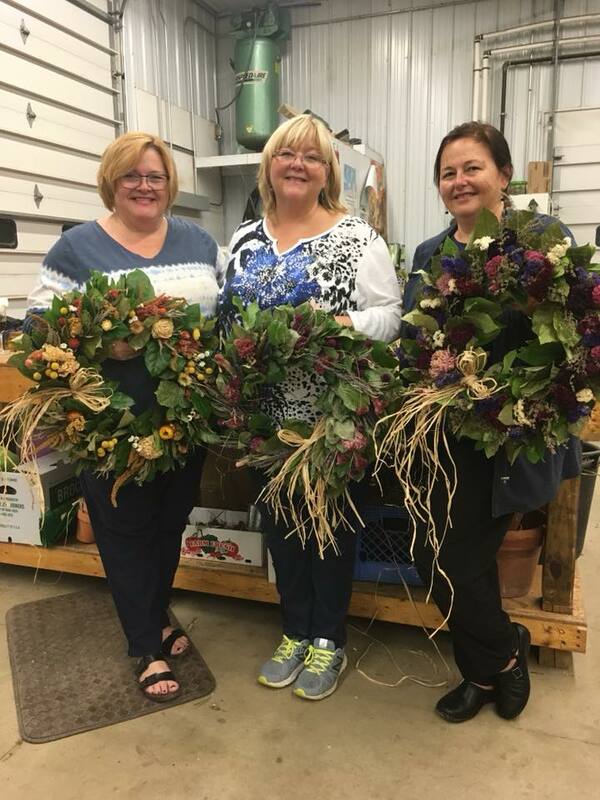 With our classes and workshops we work with these beautiful products to create unique take-home floral projects. 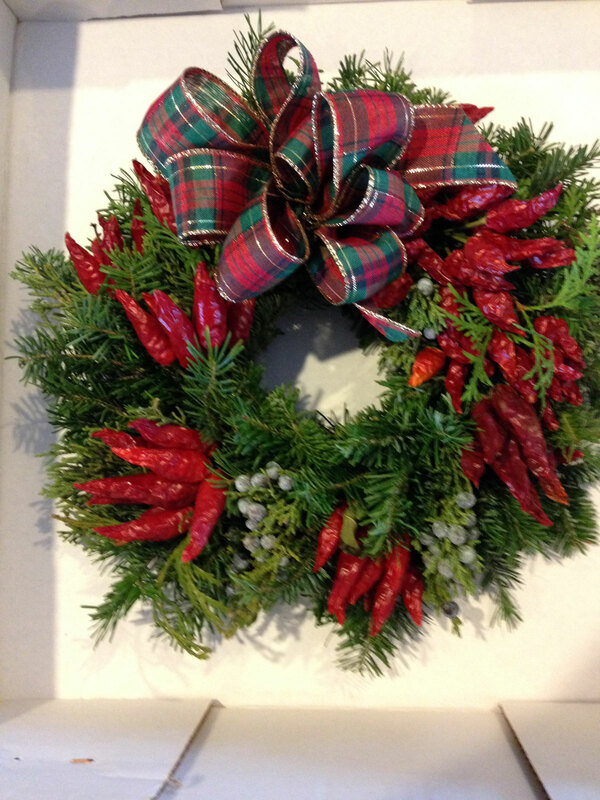 Come cater to your creative side and create a take-home wreath or arrangement with the help of owner / Gardener, Barbara Henry. 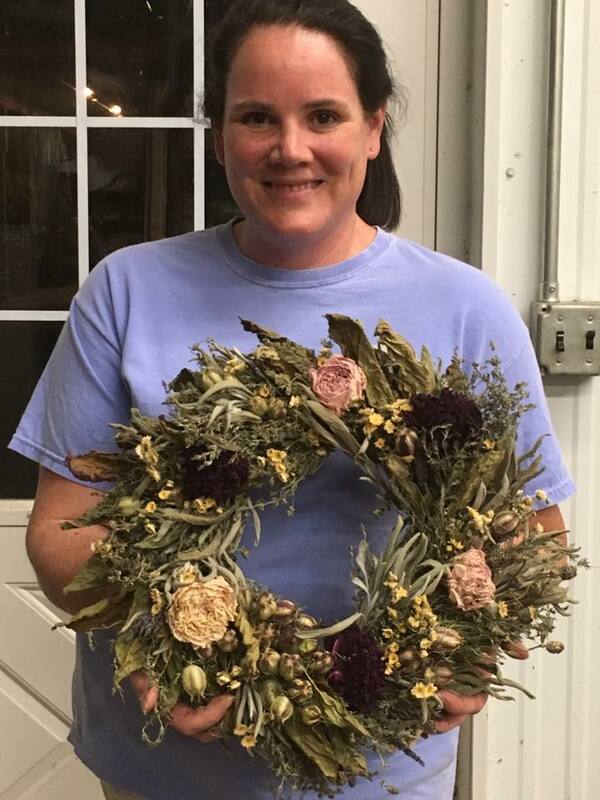 Coming Fall of 2019 ~ Wreath-making for Autumn and the Holidays! Come back soon to see our class schedule.